Let's Get Ready for September! Arts Education events for the summer and beyond. Sept's Arts in Education Week! Hello, everyone! My name is Christopher Maximos, and I’m extremely excited to be NJ Arts Ed Now’s new (and best) communications intern! I currently attend Delbarton School in Morristown, where I’ll be a senior this fall. 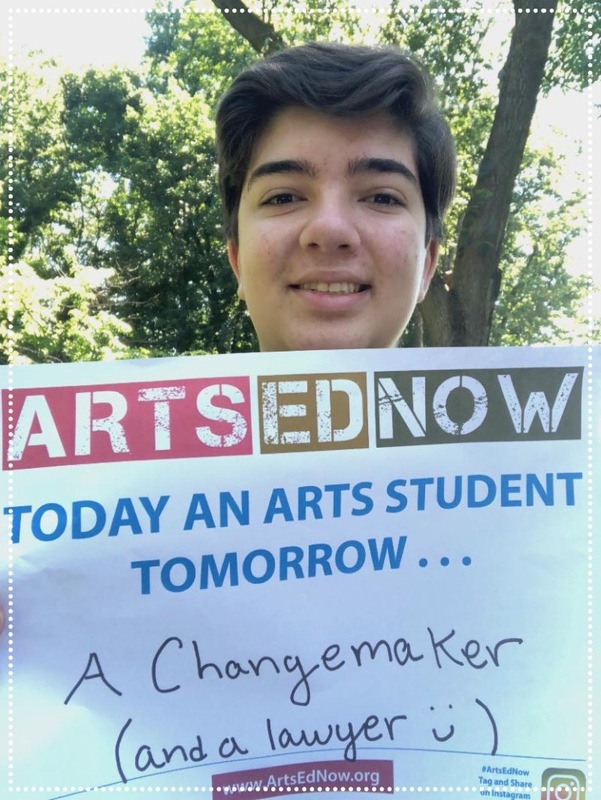 Arts Ed NJ to present "Becoming a Change Agent" workshop. Teams from schools and districts join colleagues from across the state in developing projects that stress arts integration with NJ’s Student Learning Standards. The institute format includes: keynote presentations, workshops, interactive experiences with teaching artists, and planning time for teams and coaches to design an arts integration project. New Jersey is a leader in arts education and you are already part of the movement! Drop in to learn from success stories and investigate strategies that will help you to promote arts education in your school more effectively. This interactive session will focus on universal challenges arts education programs face, and help you to start an action plan to achieve results. Essential tools from the Arts Ed Now Teacher Toolkit will be reviewed. 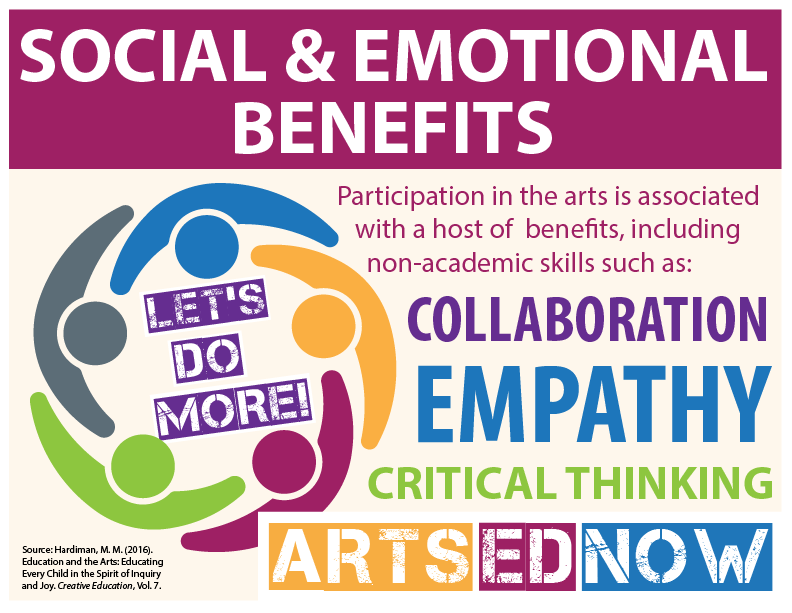 Participants will work together to identify how these tools can help advance arts ed in their school or community! To kick off the new program, the NJDOE is hosting a Principal Learning Network Summer Institute at The College of New Jersey (TCNJ) on Wednesday, July 25, 2018 . There will be an hour-long networking session for principals and agencies or organizations that offer free resources and free opportunities for students and teachers in New Jersey in conjunction with the institute, on Wednesday, July 25, 2018 (3:00-4:00pm). The networking “meet and greet” will provide agencies/organizations access to approximately 60 principals who are eager to learn about to support students and teachers in their schools/districts. 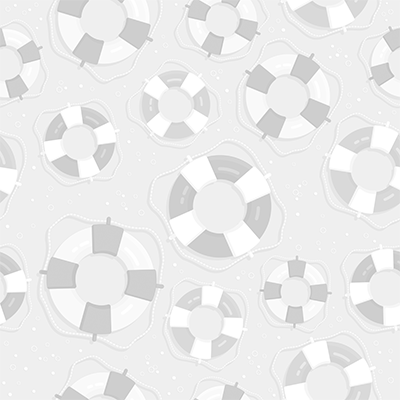 Agencies/organizations are encouraged to bring materials and “swag” to share with those in attendance; however, the goal for the event is to share information regarding free resources and opportunities and network (not to sell any products/services). 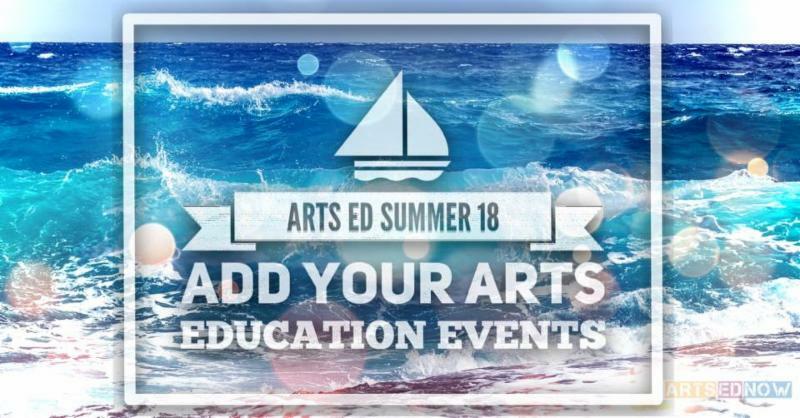 If member organizations of ArtsEdNJ are interested in joining the July 25 th networking session, they can contact Maryellen Cervenak ( Maryellen.Cervenak@doe.nj.gov ) who is coordinating the event. and Arts Integration Pilot Program Provider Assistance. ﻿NJDOE Title I STEM & Arts Integration Pilot. As per the pending Title I STEM & Arts Integration Notice of Grant Opportunity (NGO), approved instructional coaches may serve up to three schools with a compensation of $10,000 per school. The grant period runs from Mid-November or early December, 2018 through the end of June, 2019. The RFQ as well as all required documents are attached, this includes important dates and times. Bid submissions must be received by 3:00 p.m. Eastern Standard Time , Wednesday July 18, 2018 - Any proposal received after that time will be deemed late and considered non-responsive. NJDOE reserves the right to modify these dates, as needed. 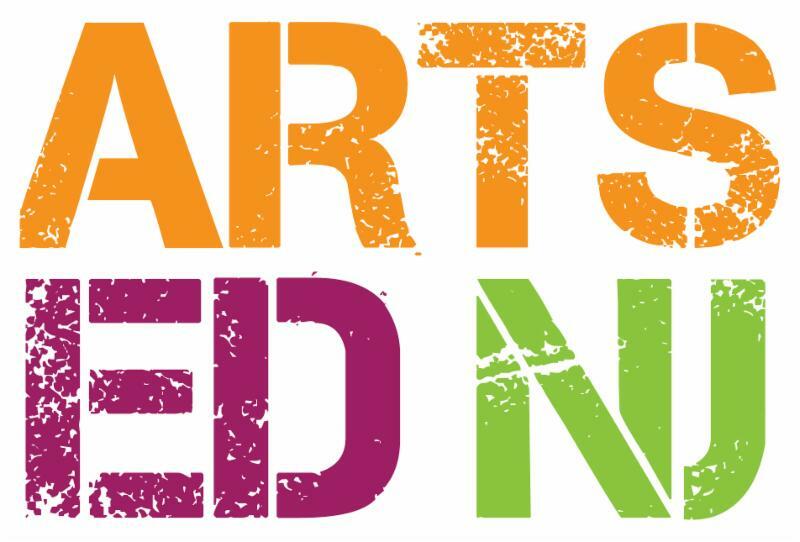 Arts Ed NJ is the unified voice for arts education in New Jersey. 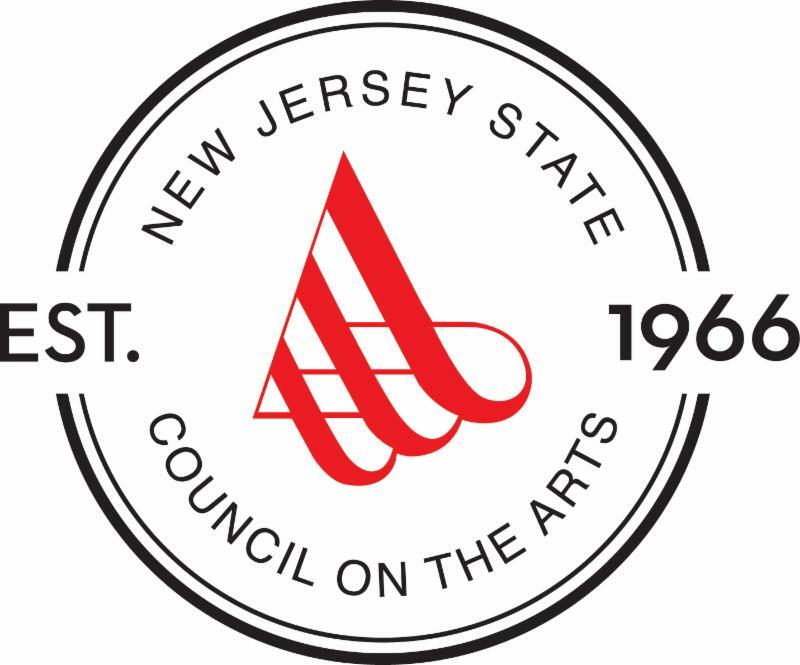 Arts Ed NJ (previously the New Jersey Arts Education Partnership) was originally founded in 2007 as a cosponsored program of the New Jersey State Council on the Arts, with additional support from the Geraldine R. Dodge Foundation, New Jersey Department of Education and Music for All Foundation. 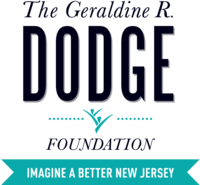 Additional support has been provided by the Jay and Linda Grunin Foundation, ArtPride New Jersey Foundation and an award from the National Endowment for the Arts. The mission of the Arts Ed NJ is to provide a unified voice for a diverse group of constituents who agree on the educational benefits and impact of the arts, specifically the contribution they make to student achievement and a civilized, sustainable society. 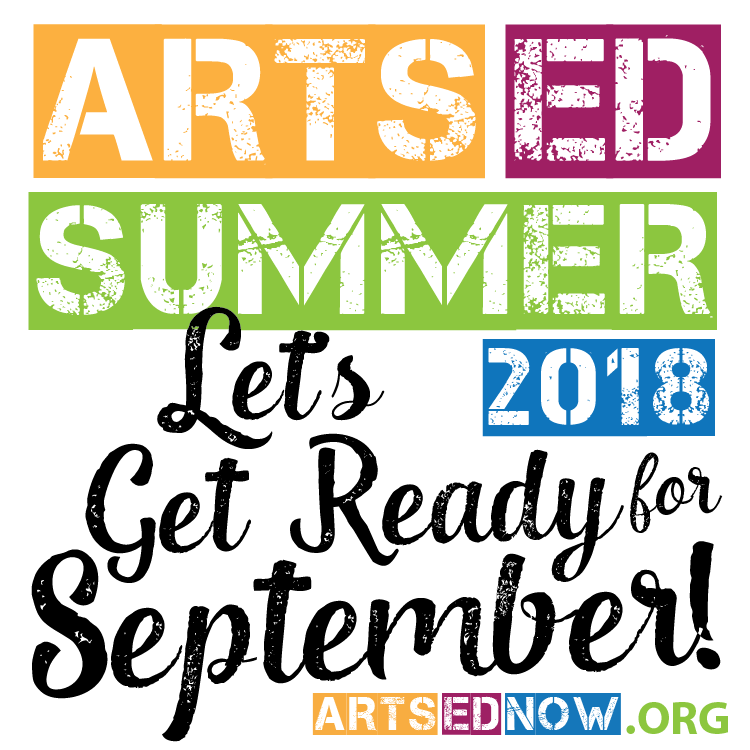 Additional information is available at www.artsednj.org.